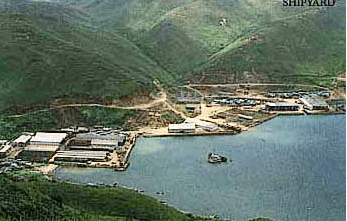 HF: Cheoy Lee Shipyard operated at Penny’s Bay, Lantau from 1964 to April 2001. The company was founded in 1870 in Shanghai by the Lo family. 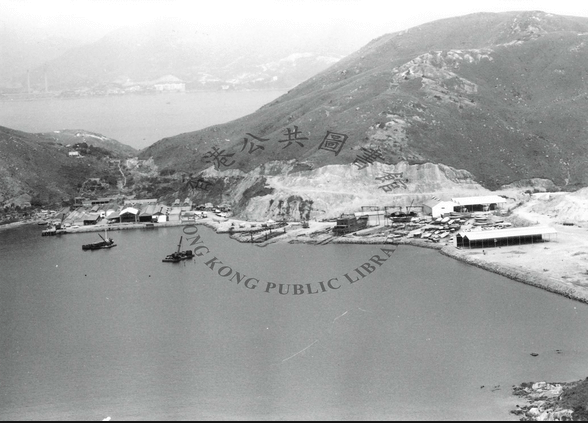 In 1936 when the Japanese Imperial Army [invaded China] the yard was moved to British-controlled Hong Kong, where the Lo family thought the yard would be safe. But the Japanese took over Hong Kong, too, and the Lo family fled to [China]. During the next four years the occupying army carted off everything made of metal in the yard. When the oldest son of the Lo family returned in 1946 he found nothing left. He began building his first post-war boat with his own two hands. His name is Lo To. 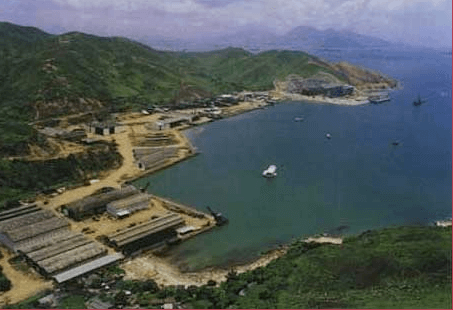 “The Government acquired the land from the owners for the sum of HK$1.48 billion, and paid HK$22.7 million in additional compensation, according to a Public Works Subcommittee paper from May 2002. This article was first posted on 23rd March 2015.